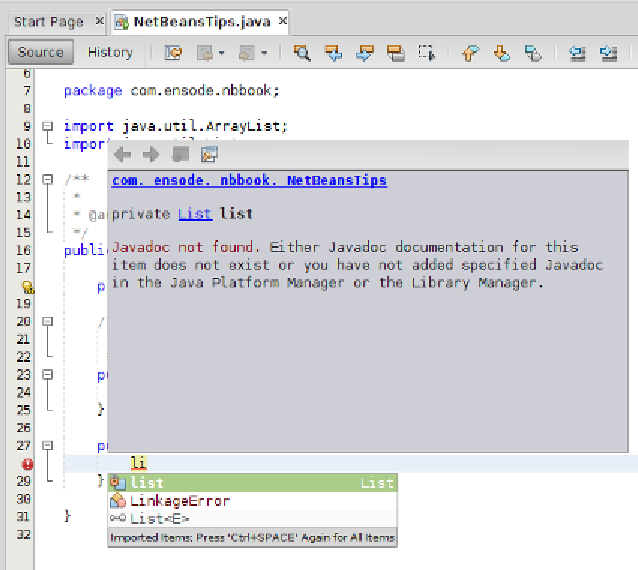 implementing this interface are shown as possible candidates for code completion. shown as code completion candidates. of the variable name, then hit Ctrl + Space.